The DJ and Producer SELECTA impresses with enormous stage presence, his outstanding “Mashup Live-Show”, tremendously powerful sound and impressive performances all over the world. The official Remixes of DJ SELECTA reached the top position of the iTunes charts (three times #1 iTunes), including two times number 1 of the official sales charts in Austria. 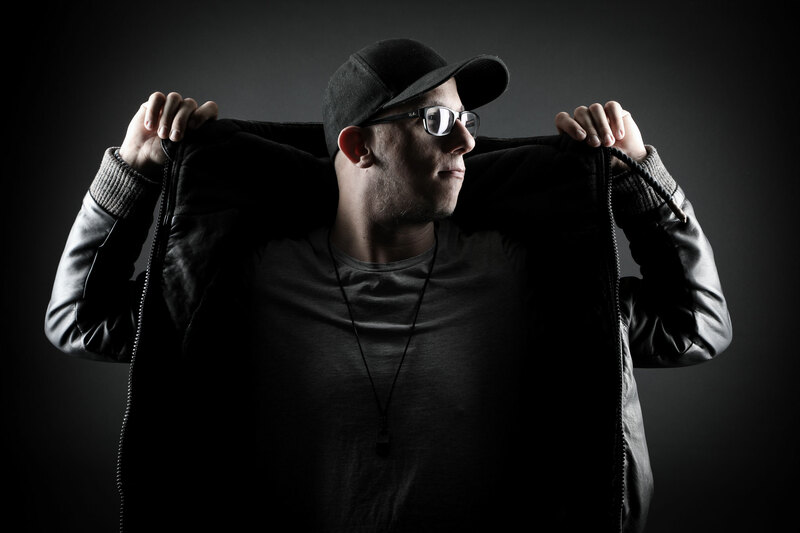 After the huge success of his remix of “Ham kummst” (Warner Music Germany), where he got airplay in the biggest and most important radio and TV stations in Germany, he started headlining the biggest festivals and clubs in Europe. Together with a Grammy© winning Songwriter & Producer-team, the songs are created in Vienna & New York and reach the highest international level.